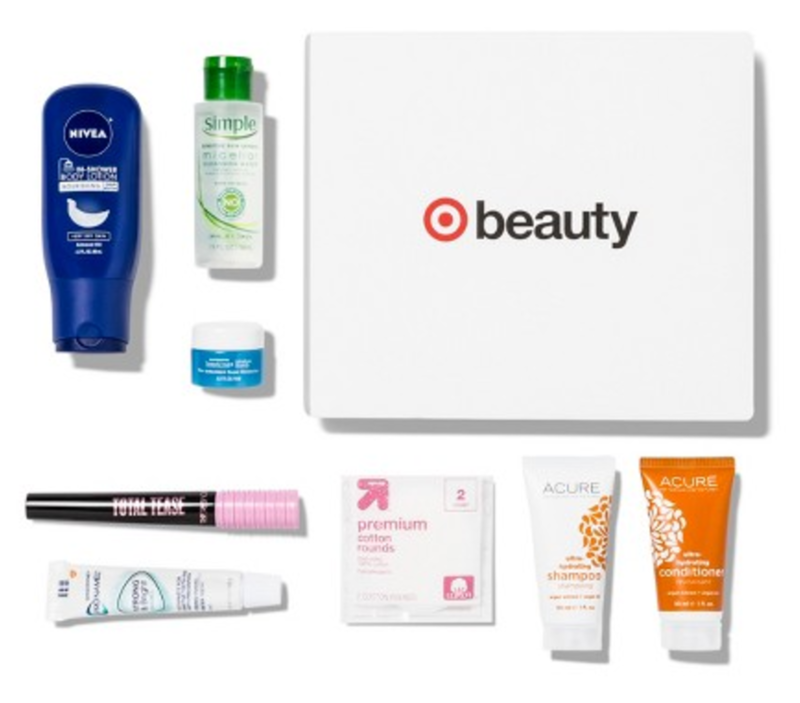 New $7 Target Beauty Boxes!! 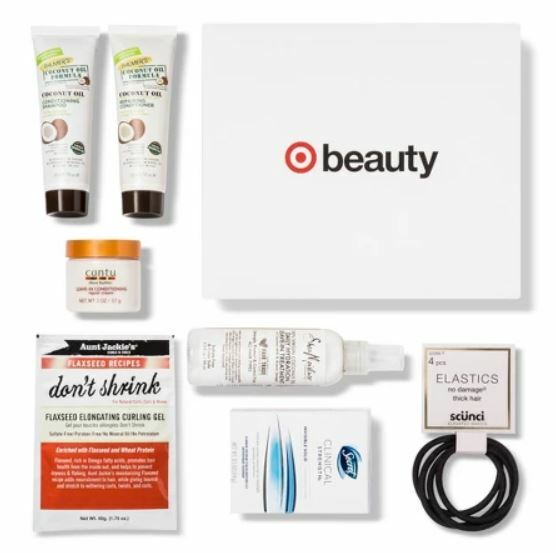 There are 3 new $7 beauty boxes available at Target right now! One is directed toward women (top right), one is directed towards men (top left) and one is multicultural (pictured below). 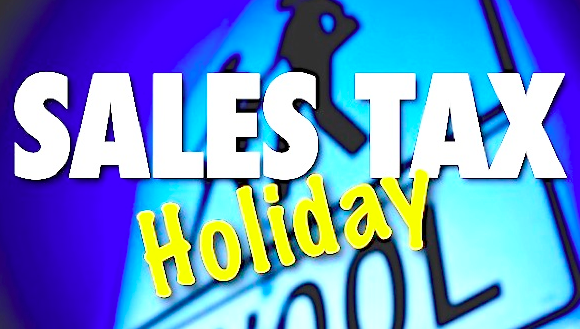 Convenient Holiday Shopping @ Best Buy!! Deck the halls, string the lights, put up the tree and light the menorah! 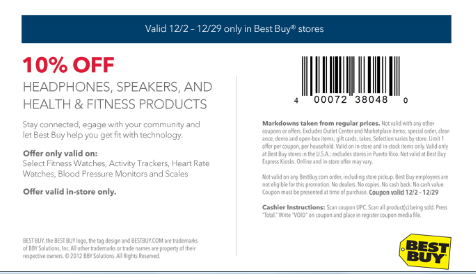 Tis the season for giving and Best Buy has the perfect holiday gifts for all of your friends and family. With such a huge selection of items to choose from, you can easily find a gift whether you are shopping for your children, spouse, parents, teachers, co-workers or friends! I was hesitant to get my holiday shopping started until I was assisted by such a warm, welcome and unbiased expert, also known as a Best Buy employee or “Blue Shirt”. Not only was he very helpful and friendly, but he literally went down my entire Christmas list with me to make sure all my loved ones were accounted for. Best Buy not only has the experts to help you pick out that perfect gift, but the quality I truly valued was how convenient it was to shop there. 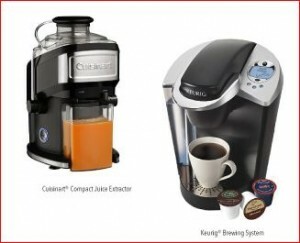 With over 1,000 stores nationwide and FREE shipping on BestBuy.com convenience is in your favor! 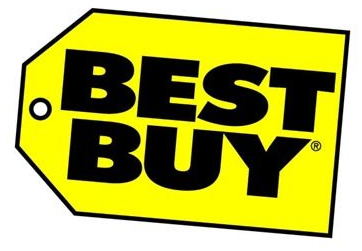 Best Buy has a huge selection of versatile electronics and also offers FREE shipping, same-day pickup, extended returns, and an exchange policy. Value is a huge deciding factor for me so with Best Buy’s price-match guarantee I know I’m getting the best deal possible. I started my shopping this Holiday season by getting my fifteen-year-old niece a Canon PowerShot A2300 16.0 Megapixel Digital Camera. 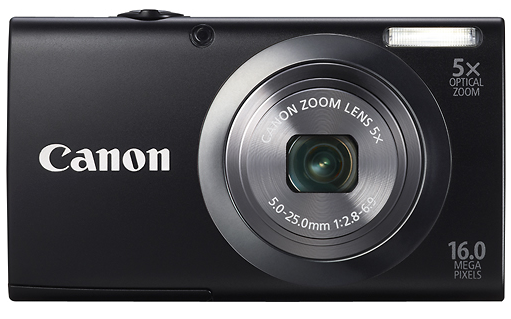 The camera includes digital image stabilization, HD movie mode, a 2.7″ LCD screen, and a x5 optical / x4 digital zoom. The regular price was marked at $139.99, but at Best Buy I got it on sale for $60 off and only had to pay $79.99! For my father, I had to step my game up since I’m a Daddy’s girl. I got him a Sony Wi-Fi Built-in Blue-ray player. This device is known as a “smart product” so the Best Buy Blue Shirt was sure to give me a detailed description of just how cool this Sony Blue-ray player really was. Aside from watching DVDs and Blue-rays, my father can also log into his Hulu and Netflix account since there’s Wi-Fi built right into the Blue-ray player! 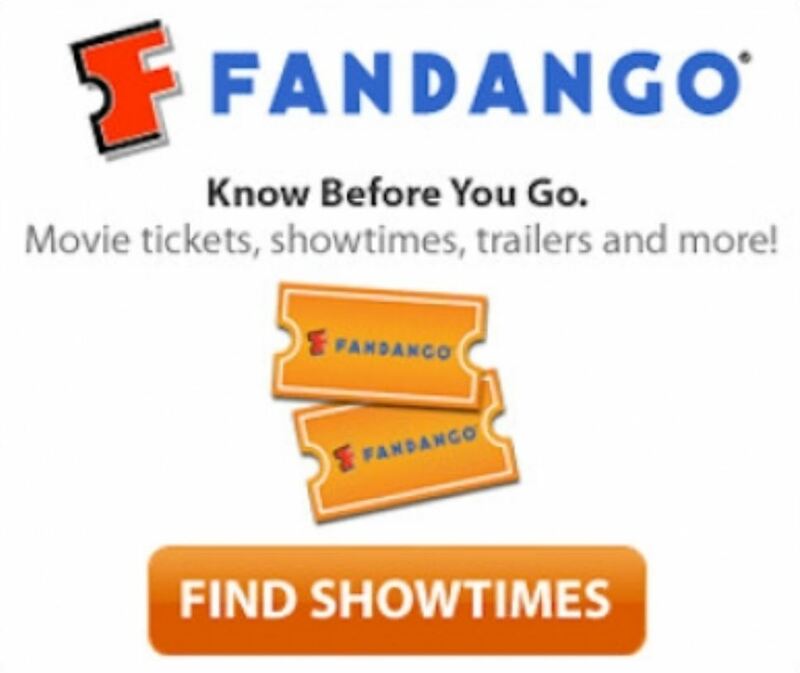 This means not only does he get to watch all his favorite DVDs, but he can also catch up on his favorite TV series while it’s streaming through Hulu, browse new movies on Netflix, and even listen to the latest tunes on Pandora. His new Sony Wi-Fi Built-in Blue-ray player can do everything mentioned above and more and it only cost me $89.99 (MSRP: $129.99). I only told you about two of the insanely awesome products you can score for under $100 each!!! Lucky for us, Best Buy has a list of HOT products under $100, you can check it out HERE! Happy Shopping! Oh yeah, I almost forgot to tell you, CityGirlBigWorld readers get 10% off select products @ Best Buy! 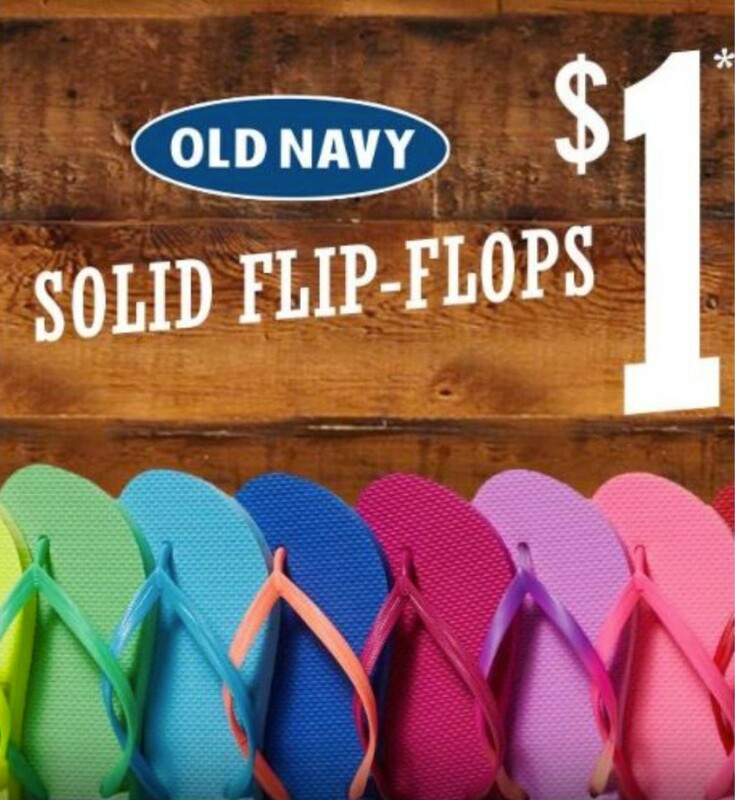 Just click and print the offer below!